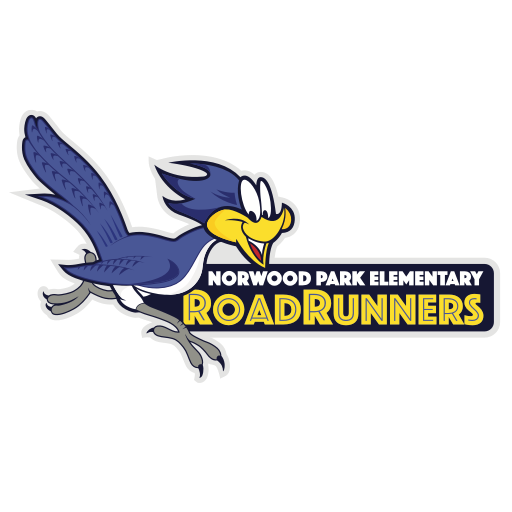 As a Title I school, Norwood Park receives federal funds to provide additional services to our students. The purpose of these funds is to help our students meet their educational goals, particularly in reading and math. Another important component of being a Title I school is parent and family engagement. It is our goal to keep parents informed and involved in preparing our students academically throughout the school year. Most important among our strategies is an Annual Title I Meeting for parents to learn about Title I and how we administer funds in our building to provide supplemental academic and support resources for students. This year, our Title I Meeting will be held on Thursday, August 30 during our Curriculum Night event, Mission Possible: Families Learning Together. Our meeting and event will begin at 6:00p.m. and end at 7:30p.m. We also ask for parent input to inform our Parent Engagement Policy and School Compact form, which helps clarify the role that each of us plays in supporting the academic needs of our students. Finally, you also have the opportunity to request information about the professional qualifications of the teachers and paraprofessionals that work with your student(s). Our entire staff is working diligently to ensure that every child meets high academic standards in a safe and caring learning environment. I would like to encourage you to contact me for further information or to find out how you can become involved.